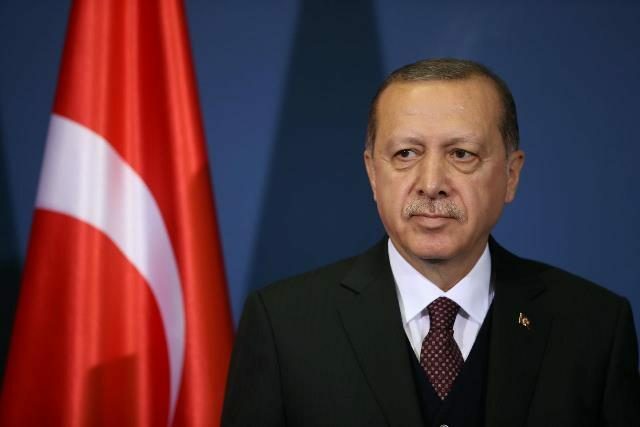 Turkish President Recep Tayyip Erdogan condoled with former prime minister Nawaz Sharif on the demise of his wife Begum Kulsoom Nawaz in a letter. He expressed his grief at hearing of her death and said it’s a big shock for the family. President Erdogan extended his prayers and requested God to give the Sharif family the strength to bear this loss. Saudi Arabian Ambassador to Pakistan Nawaf bin Said Al Malki and the Iranian envoy also offered their condolences to the former premier on his wife’s demise at the Sharif’s Jati Umra residence. Begum Kulsoom passed away in London on Tuesday, September 11. She was diagnosed with lymphoma, a form of throat cancer, and was admitted to the Harley Street Clinic for 13 months. Her funeral prayers were offered on Thursday at the Regent Park mosque, after which her body was brought back to Pakistan. Begum Kulsoom has been the country’s first lady three times.